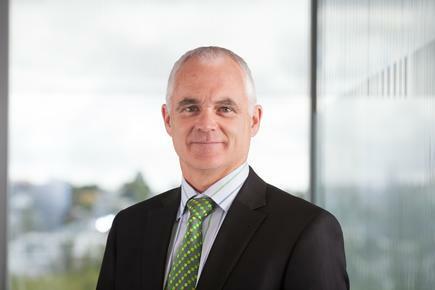 Spark New Zealand Chairman Mark Verbiest says the results for the financial year ended 30 June 2015 confirm the company is on track to deliver its “turnaround story”. “A clear strategy with solid execution and a greater focus on customers has seen Spark New Zealand continue to gain customer numbers and return to sustainable EBITDA and free cash flow growth,” says Verbiest, in a statement. “We are generating positive market momentum, especially in mobile, despite a highly competitive market. We have strengthened our portfolio of digital services and related capabilities, reshaped our IT systems around our customers, invested in network leadership, and successfully focused on costs and capital management. The bold decision to rebrand as Spark New Zealand continues to be vindicated with the core Spark brands performing well. 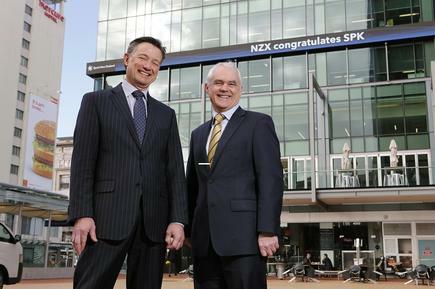 Spark New Zealand’s net earnings after tax from continuing operations for FY15 were $375 million, up 16.1 per cent. Net earnings including discontinued operations were down 18.5 per cent compared to FY14, noting that financial year result included a gain on the sale of AAPT. Mobile connections continued to grow, up 172,000 in the 12 months to 30 June 2015. Related: The five steps to successful digital transformation: Digital Darwinism is unkind to those who wait, says Ray Wang of Constellation Research. Managing director Simon Moutter says the first phase of the Spark New Zealand strategy that started in 2013 is now complete. Spark New Zealand is in the best shape it’s been in for many years. “We have now stabilised and reset the business to reflect the fast-changing and increasingly digital world in which Spark New Zealand and our customers live,” reports Moutter. He says investment in digital service growth options continues. 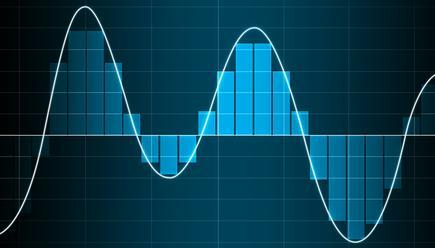 He reports that Lightbox has surpassed its first subscriber target, Qrious gained a firm position in the emerging data analytics market, Cloud IT is growing strongly and Morepork Smart Living has beta-launched. “All up, Spark New Zealand is in the best shape it’s been in for many years,” he says. “We’re now shifting to the next phase of our strategy with even greater emphasis on digital self-service capability and leveraging our outstanding networks to create truly great customer experiences, and in turn generate sustainable margin and revenue growth. He says this was one of the key drivers behind their Digital First Programme.